Plastic belt conveyor is mainly use for packing, insecting, sorting,assembly,testing, transporting, etc.Its widely use in foods industries,cosmetics,electronics, even commodities industries. There has many kinds belt conveyors. 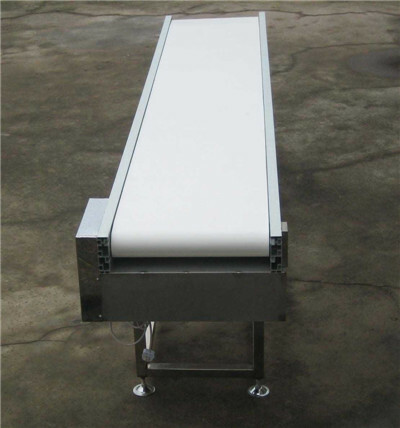 Conveyor size (length, width and height can be customized). 2).tell us your requirements as more as possible, and our engineers will give you the best suggestion and design the most suitable plastic belt conveyor. 4. Q: How long will the product be used?